well done. great Dungeon tips. I like the idea of having multiple races in the same dungeon that fight amongst each-other. Having the PC's come exploring said dungeon during the midst of one of those conflicts might make for a pretty good stealthy dungeon sneak and slide kind of quest. Good advice. 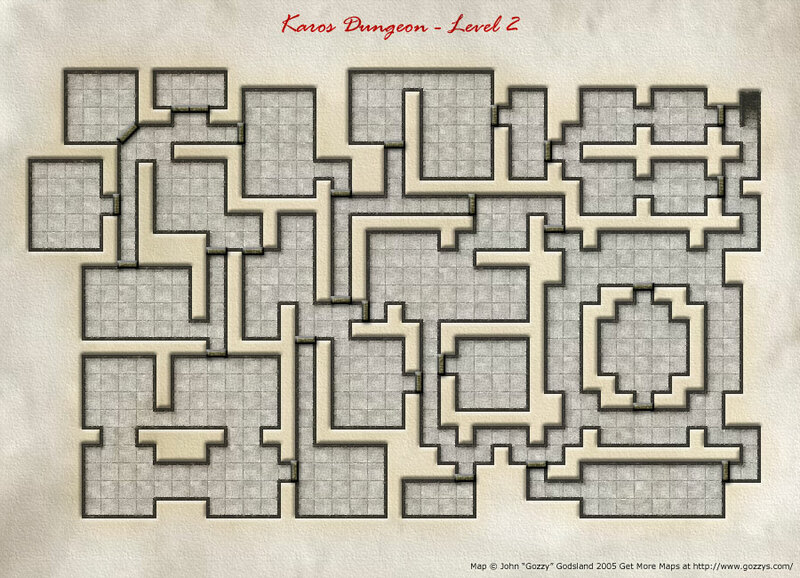 Another thing you might try is mixing it up a bit, like dungeons that have a climactic finish that don't involve a big bad. Maybe it's a trap or difficult terrain that must be crossed, or perhaps, rather like the computer at the end of portal, there's "big bad" that can't itself fight, but is well protected. Please, keep up these great articles! I use them to learn from. And have or are you going to be doing one on developing new types for T&T? This would help my own blog out a lot. My site is at: http://liashaworlds.blogspot.com/. Terrific work on your blog!!! @Gamecaster thanks very much. I'm definitely going to be looking at new Types soon, probably this week. I'm a follower of your blog too, really good stuff.